Remarkability: Be So Good They Can’t Ignore You is out 28th June 2016! Success isn’t made up of huge leaps forward, but instead small repetitive actions completed each day. These small steps eventually lead to great achievements in the pursuit of your goals. 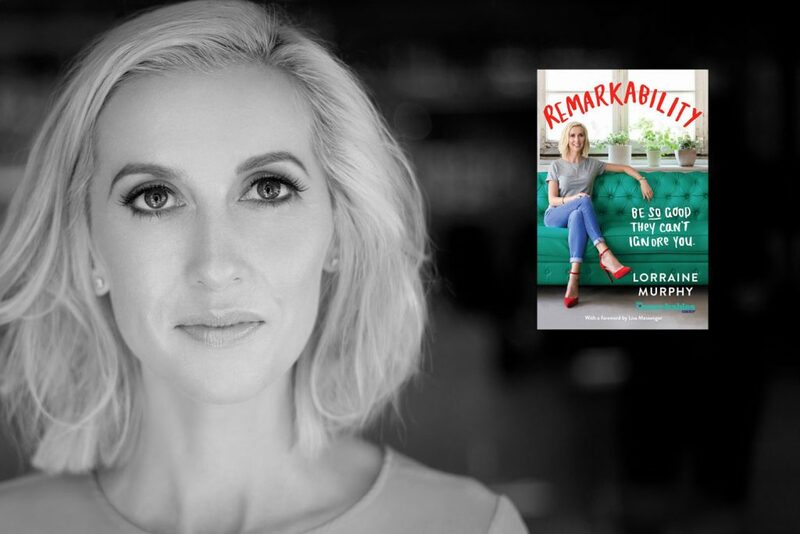 This book is an inspiring look at the lessons learned through study, trial and error; the strategies Lorraine has developed and the habits she religiously follows. Available from bookstores, Booktopia and Amazon. For my remarkable readers, I hope you enjoyed the book! As promised, here are some worksheets that I’ve created to help you complete some of the exercises I have shared.